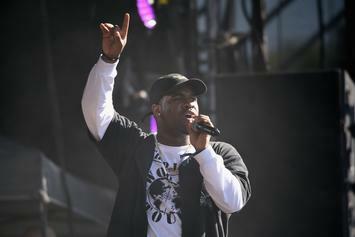 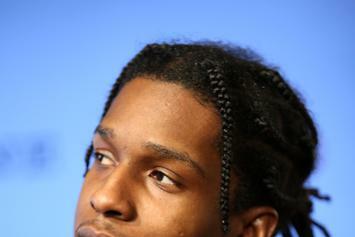 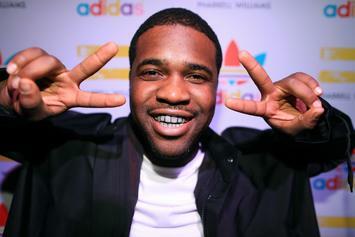 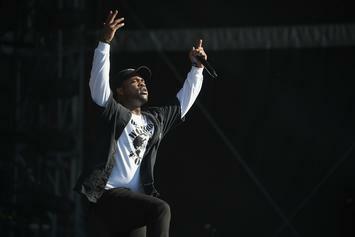 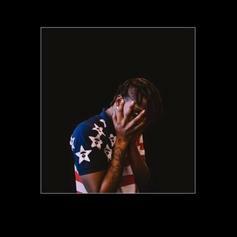 A$AP Ferg is hitting the road with some talented friends. 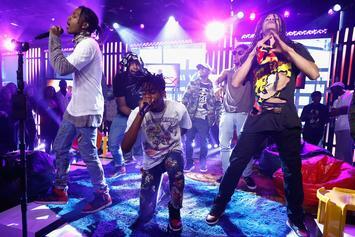 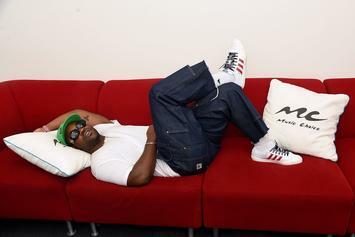 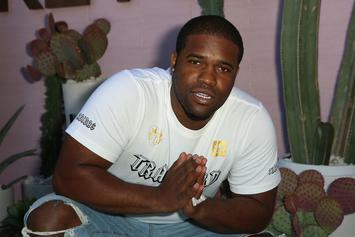 A$AP Ferg popped by the TRL studios for a dope performance of "Plain Jane." 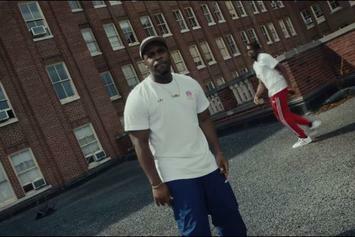 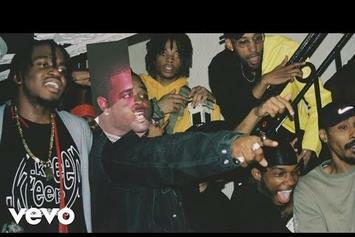 It's time to ride (his bike) for A$AP Ferg in his latest video. 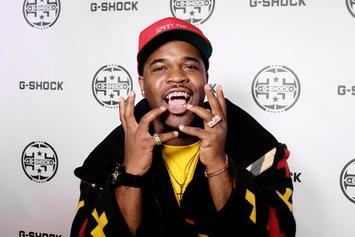 A$AP Ferg & Ski Mask have a new banger on the way. 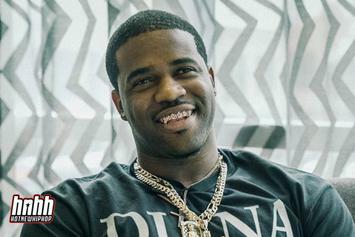 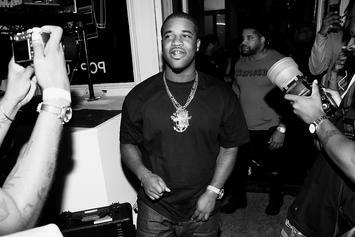 Listen to the intro track off ASAP Ferg's "Still Striving" mixtape called "Trap And A Dream" featuring Meek Mill. 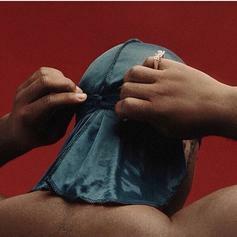 Out now, stream A$AP Ferg's new project "Still Striving," featuring Meek Mill, ASAP Rocky, Migos, French Montana, Rick Ross & more. 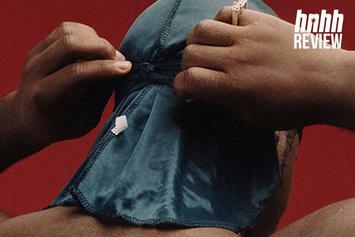 A$AP Ferg brings the whole crew on "Still Striving." 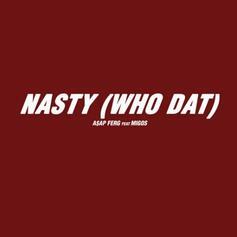 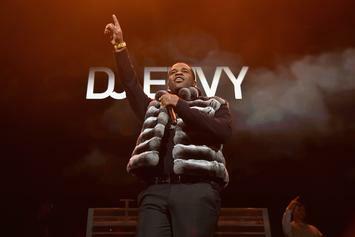 Check out A$AP Ferg's new track with Migos, "Nasty (Who Dat)." 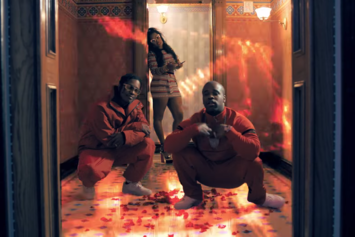 A$AP Ferg Talks Tour With Future, Harlem Pop-Up, "Still Striving"
Watch A$AP Ferg's stylish & star-studded video for "East Coast" featuring Remy Ma. 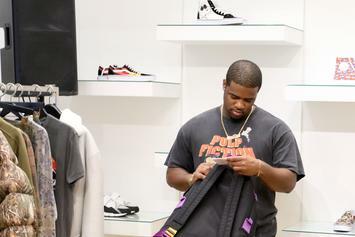 BTS footage from Ferg's forthcoming mixtape "Still Striving." 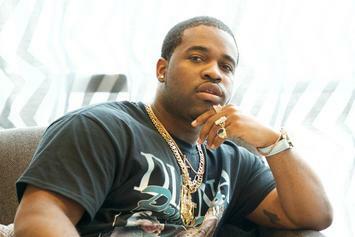 HNHH INTERVIEW: A$AP Ferg talks the creative process, recording with Future, and "hood Pope" Princess Diana. 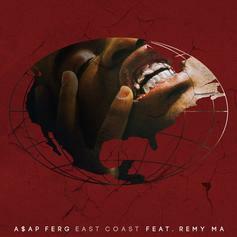 Ferg announces a new single "East Coast" ahead of his upcoming project "Still Striving." 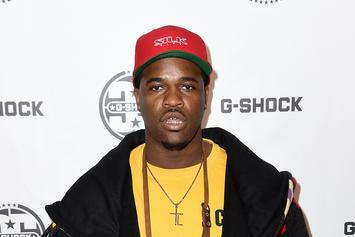 A$AP Ferg Announces New Project "Still Striving"
A$AP Ferg is working on the sequel to "Always Strive and Prosper."